Consulting, Education, Research and Online Resources for all things Hops (and a few things not-Hops). Having over 20 years of experience growing, selling and teaching all about hops, we are here and ready to work with you 1-1 as you refine your operation. Whether you are looking for operational help getting your company started, market analysis to get your hops into brewers’ hands , recipe troubleshooting help, or a guest lecturer for your symposium, we’re here. Send an email to gregg@hopnology.com or use the Contact Us link at the top of the page! Our team has been in this business for a while, and surprise, we have some opinions about the past, present and future of the craft beer industry! Join us for frank conversations, interviews with brewers and growers, and our take on how to succeed in this volatile marketplace. Learn from our experience…for free! The hop•nólogy podcast is live. Subscribe now! Perhaps you heard something in one of our podcasts and need more information, this is where you’ll find it. Just starting to plant? 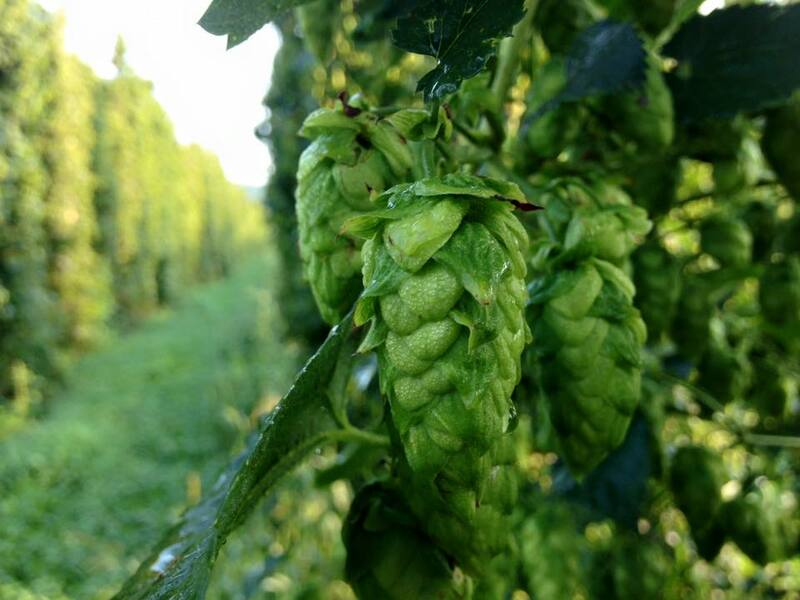 “The Basics of Hop Production” has you covered. No success cold-calling on breweries with your crop? Check out “Making Your First Sale”. Need more from your dry hop aroma? “Maximizing Aroma” will get you on the right track. These and other online courses will be available starting in April 2019! Beer is good food. Except when it isn’t. We are living in a wonderful and yet concerning time to be a beer fan; there is some great stuff out there, and also a fair number of scary witches-brew concoctions that shouldn’t be allowed out of the basement. Growing and using hops, like most things involving Mother Nature, is a mix of science and art. We are Scientists who understand the interactions between soil, nutrients, temperature, water, time and hops. Mixed together well and treated with scientific parameters – and some good old fashioned intuition! – you can have an outstanding product. That’s Part 1. Part 2 is how to get those hops into the hands of the brewers. You can grow the best hops in the world, but without relationship management, organizational contacts and some luck on your side, you’re left with a lot of inventory and a fair amount of frustration. The transition from grower to seller is not a natural one, but it’s critical to move your business forward. Part 3 is all about how to use these wonderful artisan hops to make the most of what Mother Nature provides. We also understand that as a brewer you’re likely inundated with requests from small growers looking for new customers. Navigating quality, consistency, and expectations is critical to long term success. Did you join us recently at the Nebraska Hops Conference? The documents we referenced during that talk are available here to download.